Sometimes two plants with the same name are quite different. I still remember my surprise, years ago, when I realized garden sage and prairie sages were unrelated. 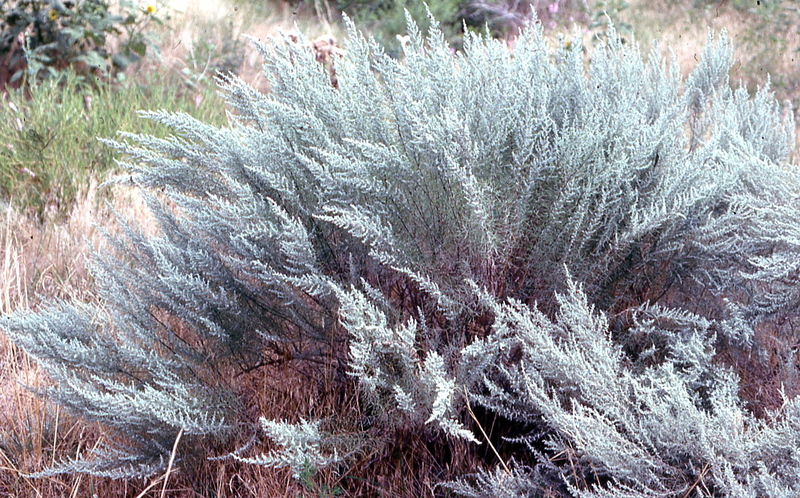 The culinary herb, sage, sometimes called garden sage for clarity, Salvia officinalis, is from Europe. Although it doesn’t taste or smell minty, you can call it a mint because it is in the mint family, Lamiaceae. It is related to a host of important culinary herbs, not just clary sage, spearmint and peppermint, but also plants as diverse as lemon balm, catnip and oregano. There have been times when plant relationships surprised me. The fact that tea is a camellia, or one kind of camellia gives us tea, whichever way you want to look at it, is one of them. My father, when he retired to Florida, became a camellia grower, officer in the local Camellia Society and judge at camellia flower shows. 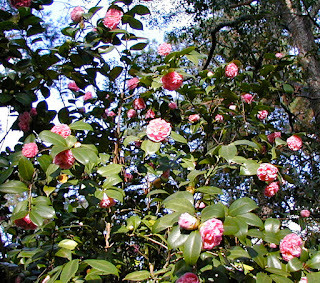 Consequently I learned a lot about camellias and certainly admired the flowers. Camellias have been in cultivation in China and Japan for centuries. Most of the varieties cultivated for their flowers are Camellia japonica, although Camellia reticulata (from China) and C. sassanqua (from Japan) have contributed important varieties. I retired, having been a professor of biology for more than 30 years. But work shapes you in ways you didn't consider. So, for example, "publish or perish," usually described as an evil thing, remains part of my wiring. "It is not done until it is published"was a rule I lived by and even though I no longer need to publish, I still want to share what I've learned. Likewise, the photos I took were used in publishing or teaching. I still take photos but they just accumulate in files. Thus, my motivation for this blog is to see if I can satisfy my need to share good stories and interesting pictures via this medium. Vanilla, one of my favorite flavors, comes from an orchid. 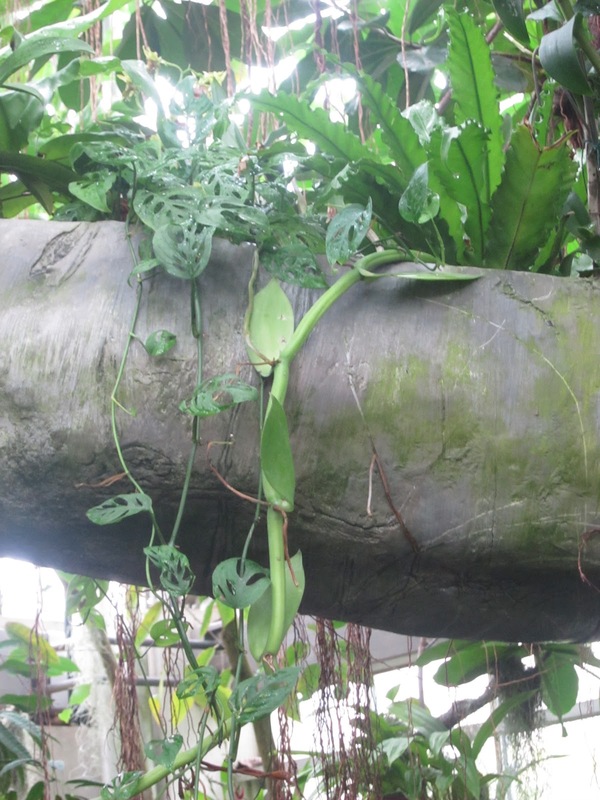 Although there are more species of orchids than species in any other plant family, vanilla is the only orchid that is commercially produced (for anything besides beautiful flowers), and so a very special orchid. My father retired to Florida and became a serious camellia grower. I too like camellias but cannot grow them in Colorado because they cannot survive much frost. Consequently in my travels, I note and enjoy camellias wherever I see them. In Japan I learned that while the Japanese have native camellias and certainly grow them, the samurai disliked them because the fallen flowers reminded them too much of beheaded samurai. That has certainly changed the way I look at camellias.